Building a startup is a lot of work. Just ask Jay Crouch. 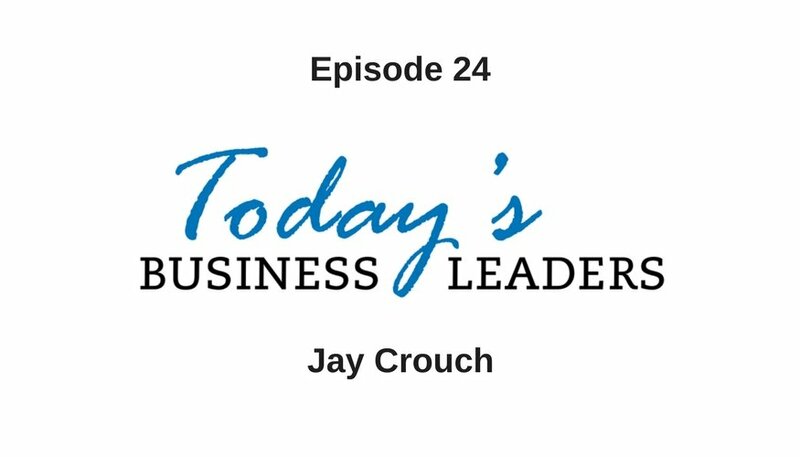 As an experienced entrepreneur, Jay has tried his hand at a variety of business endeavors, including founding his own enterprises. Jay is now in the business of helping entrepreneurs scale their companies and make informed decisions. Jay took the time to talk to Gabe about his journey, how to treat employees and how to structure a company. While in college, Jay studied physics, but after realizing the field had limited opportunities, he went into computer science. With a degree in hand, Jay graduated just as the dot-com bubble burst. He was hired by a variety of companies and ultimately began working in the technical aspect of startups. Jay went on to found several companies and is now working as an advisor. Being an entrepreneur was something Jay did out of necessity – it was never his plan. Jay actually didn’t realize he was an entrepreneur until he started his fourth company. When starting a business, the product is the most important thing. The people you hire and surround yourself with are the second most crucial aspect of the company. Treat your employees with respect and make them feel essential. Set expectations so employees can reach their goals and do what they do best. During the initial startup phase, things can be hectic, and employees may wear several hats. When you are able, start hiring people for specific jobs and retain qualified personnel. For example, hire coders to code and managers to manage. The notion of hiring one person to do multiple tasks isn’t going to work. It is not fair to the employee, nor is it always even possible. Align people to do their best work to propel the business forward. Learn more actionable advice from Jay at his site and check out his ebook, Aligned. You can get in touch on Twitter, Facebook or reach out via email. Today’s Business Leaders is a regular podcast with a continually growing list of episodes. Catch up here and find out about the solutions and free courses available from Gabe’s company, Business Marketing Engine.